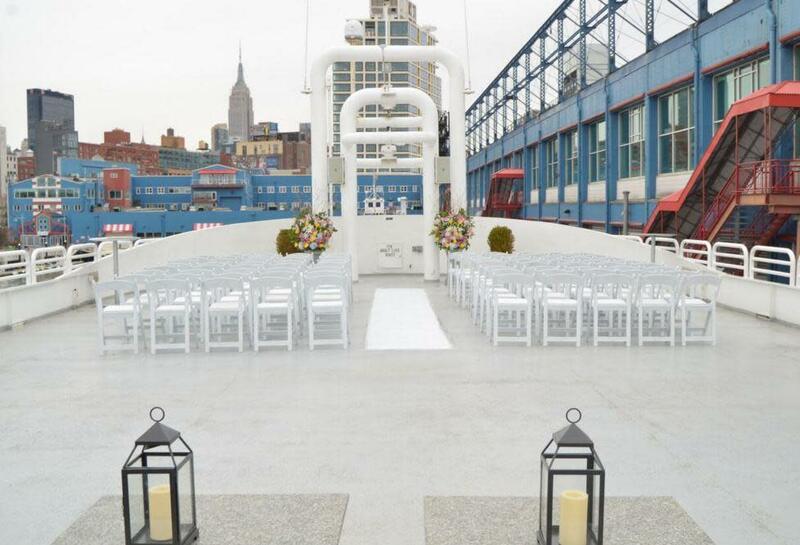 For groups of all sizes, Atlantica by Elite Private Yachts offers an exclusive, private venue, customizable to make your next event truly unique. Cruising year-round from both New York and New Jersey, Atlantica delivers an upscale experience characterized by elegant, high-quality cuisine and an intimate atmosphere. The result is a place where your guests can savor the moment and connect with each other with spectacular skyline views as the backdrop. Professional planners, flexible custom packages and superior guest service help you effortlessly execute a wedding, holiday party, reunion, client entertaining, awards banquet, fundraiser, gala or other event. 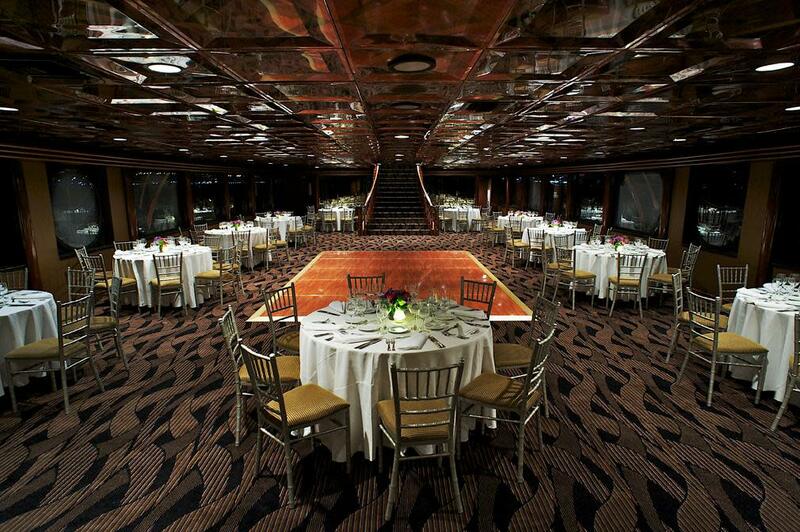 Space Notes Atlantica has three decks - two interior and one exterior - available for one exclusive event. The Dining Deck is 2725 sq. ft. The Lounge Deck is 1813 sq. ft. The Observation Deck is 1898 sq. ft.